Search all Turtle Rock home listings or utilize our comprehensive Turtle Rock Rental MLS search tool. Get up-to-date daily email alerts of new homes, condos, multi-units, foreclosures, and land as soon as they hit the market along with price change notifications. The premiere hillside community, Turtle Rock, sits above the city among the preserved natural beauty of Irvine. With sprawling views of rolling hills, natural reserves, golf course, canyon, and mountainous regions, Turtle Rock is a community with prestige. Known for it's well built homes and distinguished top rated schools in Irvine Unified School District, Turtle Rock is a desirable neighborhood filled with community centers, multiple parks, hiking trails, tennis courts, pools, green belts, serene hills, and the "Turtle Rock" landmark. 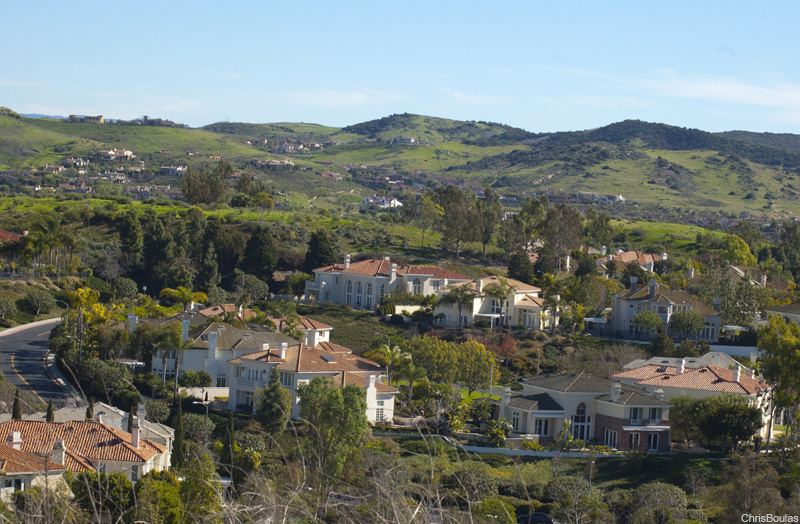 The unique location of Turtle Rock is situated on the elevated parts of Irvine overlooking the Sand Canyon Golf Course, Strawberry Farm Golf Course, Sand Canyon Reservoir, and Shady Canyon. Bommer Canyon is adjacent to Turtle Rock where hiking, biking, and beautiful natural reserves can be enjoyed. The University of California Irvine (UCI) and private Concordia University campuses are right next to the Turtle Rock Community of Irvine, CA. Situated on the Newport Beach border makes Turtle Rock within a convenient proximity to the 73 toll road and 405 freeway. Turtle Rock features condominiums, town homes, apartments, and exclusive homes throughout it's meandering hillside. 2 bedroom condos are now going for mid $500K and larger homes peak at the mid $2million ranges. Many Turtle Rock homes with prominent views are selling in the million dollar and above range. Consult a Turtle Rock Real Estate Expert that knows the local Irvine market by calling or texting (949)533-1572 or filling out this easy form.